How to Receive PlayCoin Tokens! We highly appreciate your contribution. We also happy for your willingness of making better world. This time, let me explain how to receive PlayCoin Tokens. And press “Confirm Contribution” to start. And you will see the screen looks like below. Enter your e-mail address that you used for contribution. ※ Only contributor who passed KYC verification can enter this process. And you will receive an e-mail within 15 seconds. If not, please check your SPAM or JUNK section of your e-mail. Press “Login Now” to continue. Now, you will see the certification page like below. You may change your language if you wish to. We are not done yet! We have one more step to do. You must enter your Qbao Wallet or Qtum Core Wallet Address like below. Make sure to press “Save” button in the right. Simply hit “Review Certification” button to check your certification. Now! This is your official certificate for your contribution. If you have any trouble, question, or concern; feel free to contact us. Before that, thank you very much for your contribution. 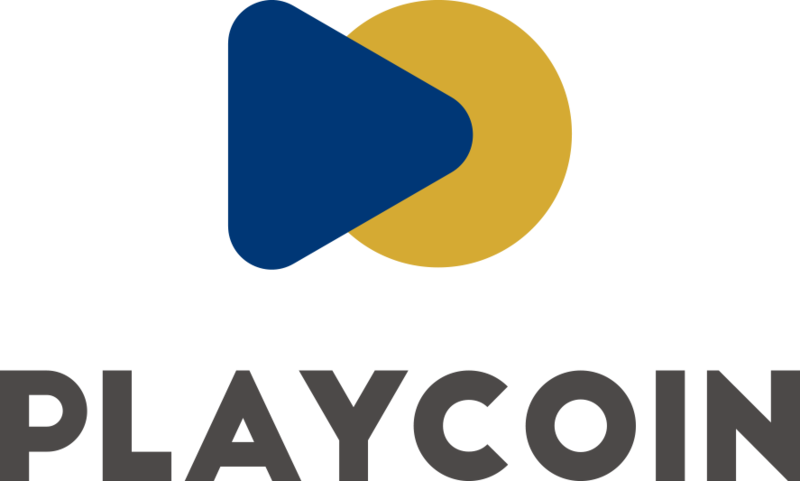 We highly value your contribution to PlayCoin. We promise you that we shall make an innovation for the game and digital society! For this time, I would like to show you the way to receive PlayCoin Token to your QTUM Core Wallet. Just to remind everyone that, this is NOT wallet on the exchange. This is your OWN QTUM wallet. 2. Press “QRC Token” in the left-hand corner. 3. Press “Add Token” at the center. 5. Paste Contract Address to QTUM Core Wallet. and all other information like “Token Name”, “Token Symbol”, and “Decimal” will be automatically shown. 6. In the “Token Address”, select the address that you have used for PlayCoin Contribution. *Make sure your address must be matched with the address that you’ve used for contribution. 8. And you will see the pop up that saying “Enable log events in order to receive token”. 9. Now, let’s enable log events. 11. Now! you have fully received PlayCoin Token. ** You may check your bonus 0.2 QTUMs in red box in the right hand corner. This QTUM will be used as Gas Fee/transaction in QTUM Core wallet and Qbao application.